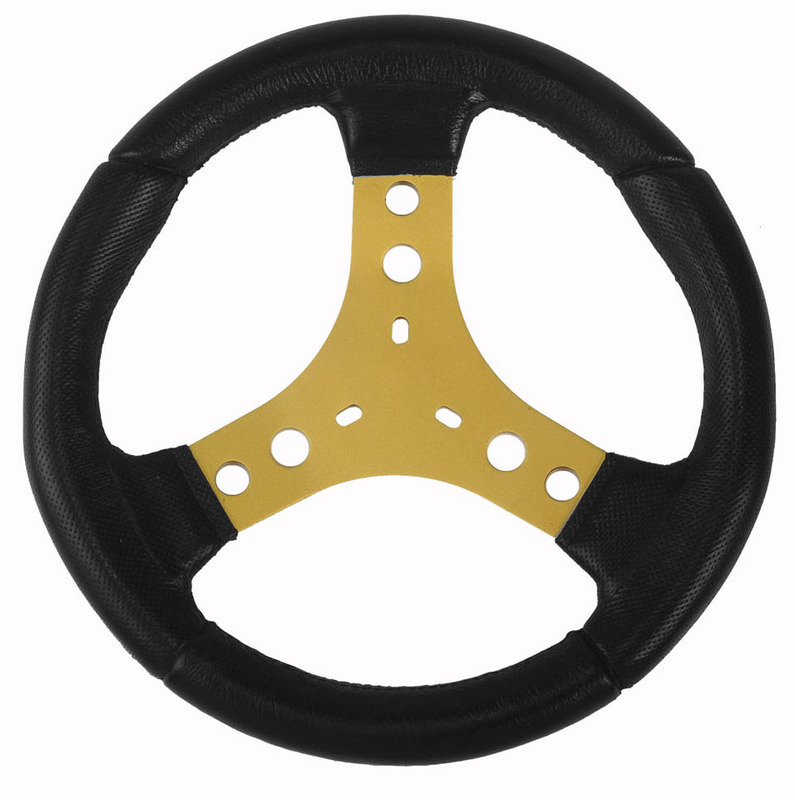 Steering wheels spokes are available in black, silver, gold, red and blue. Thanks to our CNC machinery, spokes can be custom ordered. 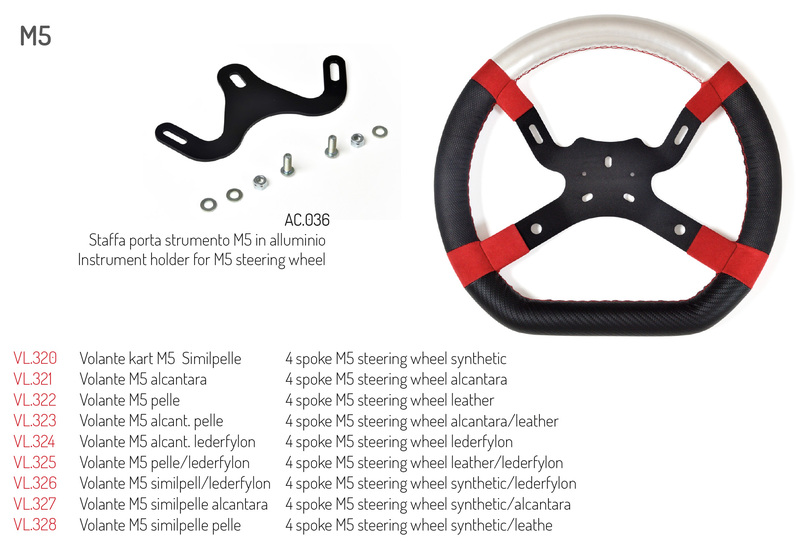 Your design can be used as a template to create a steering wheel uniquely your own. 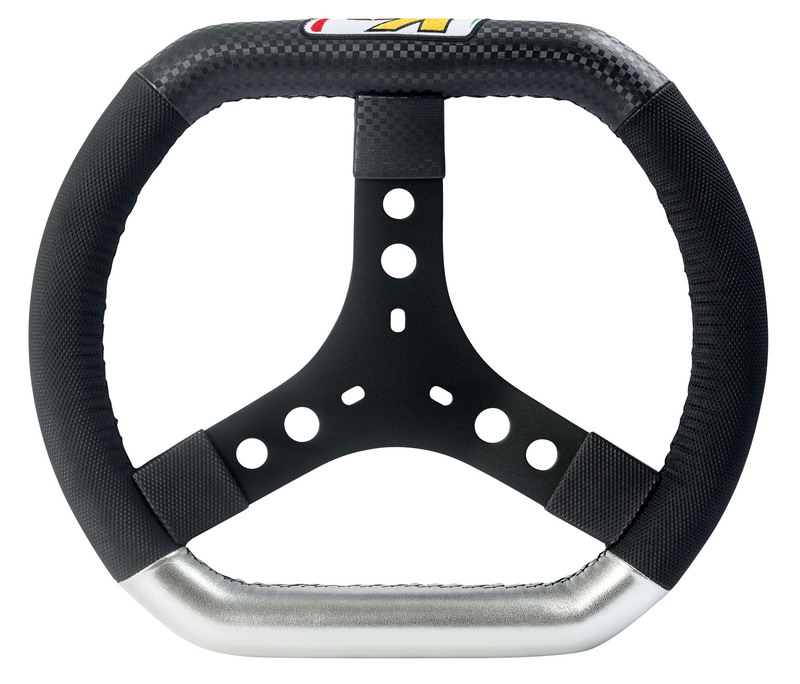 All KG steering wheels can be also be special ordered with an oval shape, providing a comfortable, ergonomic grip to the discerning driver. 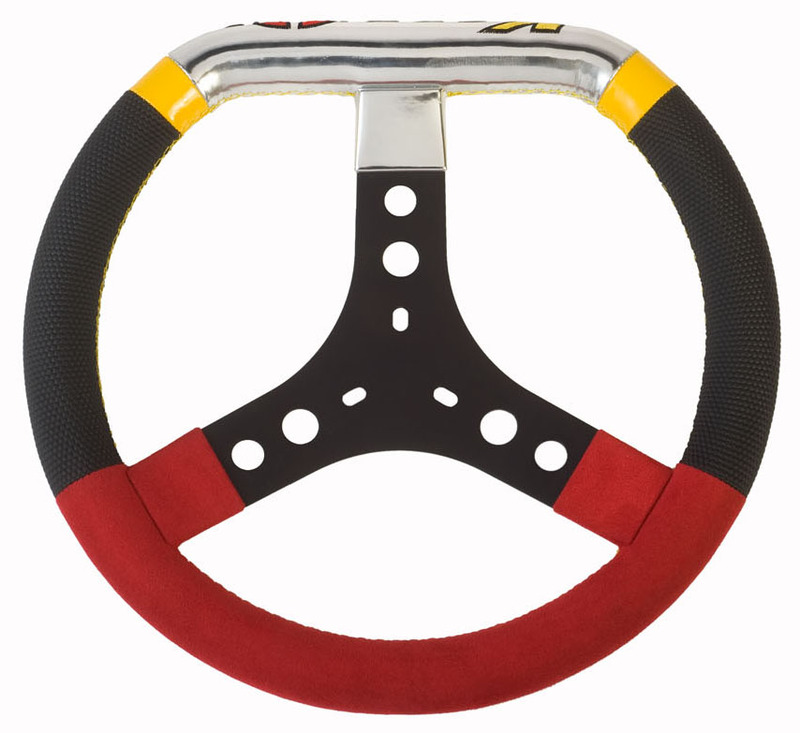 All KG steering wheels models can be personalized with your logo embroidered on the upper section of the steering wheel. Alcantara, a technical material of soft, shiny ultramicrofiber, is smooth to the touch and gives a tight but comfortable grip. Kg’s Alcantara steering wheels perform well, last a long time and are easy to keep clean. Available in different colours. Only the finest leather is used on Kg’s leather steering wheels. Top quality leather, guaranteed by the «Genuine Leather» trademark, assures excellent grip, a natural product and good resístance to wear and tear over time. 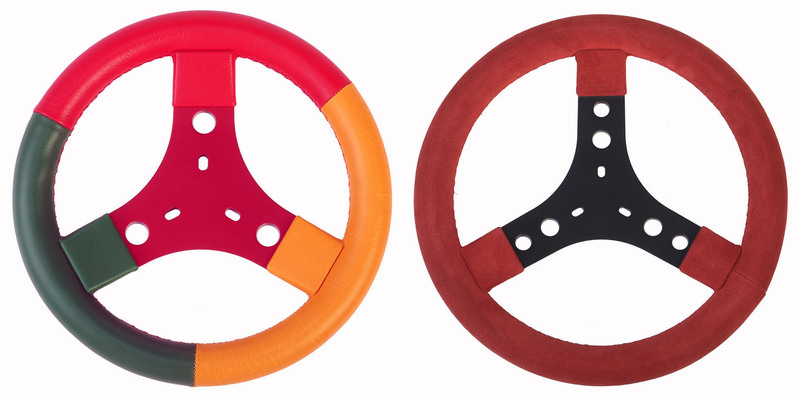 Synthetics materials are a big improvement in the range of steering wheels cover materials. Really a lot are the available looks. 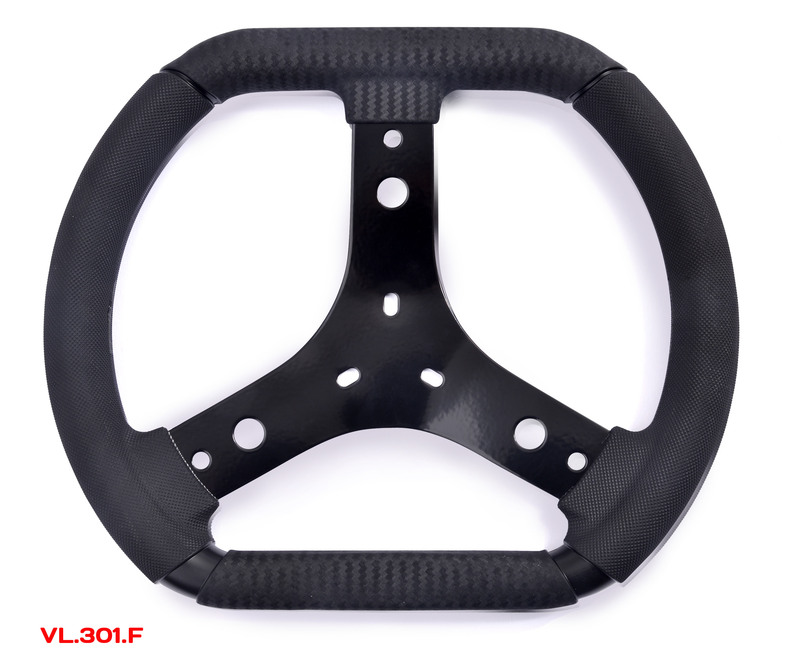 Our steering wheel are available with Lederfylon grips, a molded rubber with a fine honeycomb finish that will not fade or wear down with use.